Madden NFL is staple to EA SPORTS and has a history that spans decades. It’s the most realistic digital football experience gaming has to offer. Whether you play as your favorite team, create your own player, or going head-to-head online, Madden brings excellent gameplay with an authentic NFL feel. Madden 18 also won Game Informer’s "Best Fantasy Team Mode" and introduced the franchise’s first ever story mode, Longshot. 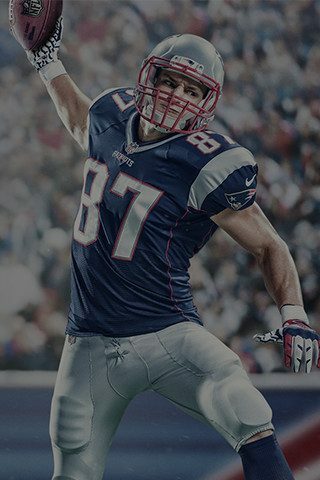 Whatever you’re looking for, Madden delivers on console and on the go with Madden Mobile.